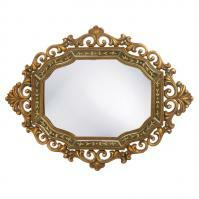 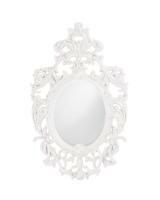 Outfit your home to service a king or queen when you choose this Dosiere mirror. 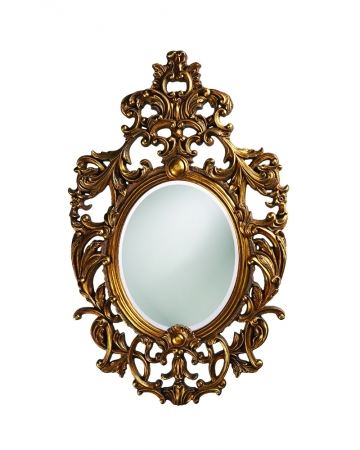 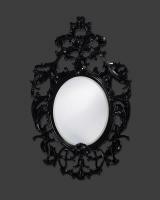 The oval mirror measures 18 inches by 23 inches and is surrounded by an ornate, unique resin frame. The frame is finished in museum gold with copper accents for a truly regal look, although you can make a change to any of our custom paint colors in order to best fit the style needs of your space. 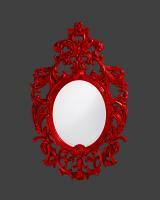 The mirror weighs only 22 pounds, making it easy to mount on just about any wall. 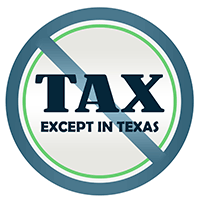 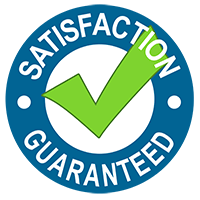 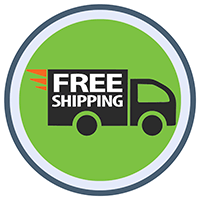 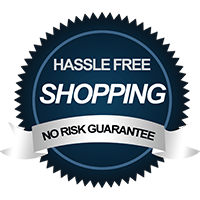 It comes with brackets for hanging and ships free to most locations.